This White Epson TM-M30 Thermal Receipt Printer comes with Ethernet & USB Interfaces as standard. 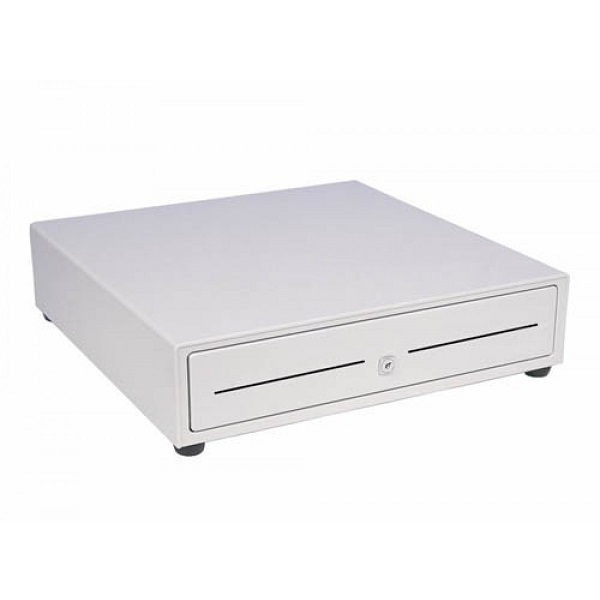 You can also connect a White Cash Drawer to give yourself a completely white package which can be used with a range of Applications. You will need to ensure this printer is compatible with your software vendor. The Epson TM-m30 printers' sleek design saves valuable counter space, while ensuring simple integration with your existing mobile or desktop POS environment, providing intuitive functionality and allowing for front or top load configurations. 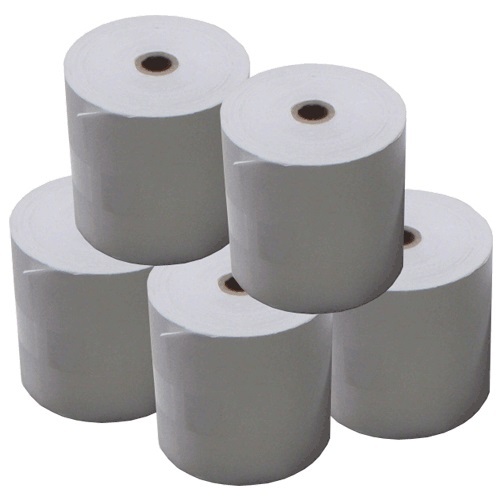 These point-of-sale printers were engineered to print receipts from virtually any mobile device or desktop PC.